026 | SPRING SPONGE CAKE, Tonka Bean, Dried Cherry, Vanilla Fragrance Alinea Restaurant cookbook recipe, pages 128-129. Here’s my attempt at the recipe for SPONGE CAKE, Tonka Bean, Dried Cherry, Vanilla Fragrance from Alinea Restaurant in Chicago. It’s Alinea’s humorous take on traditional Victoria sponge cake — on a stick (actually a long vanilla bean), coated with a thin, clear layer of hard candy, sprinkled with dried cherry and grated tonka bean, and served with a delicious tonka bean cream and foam. 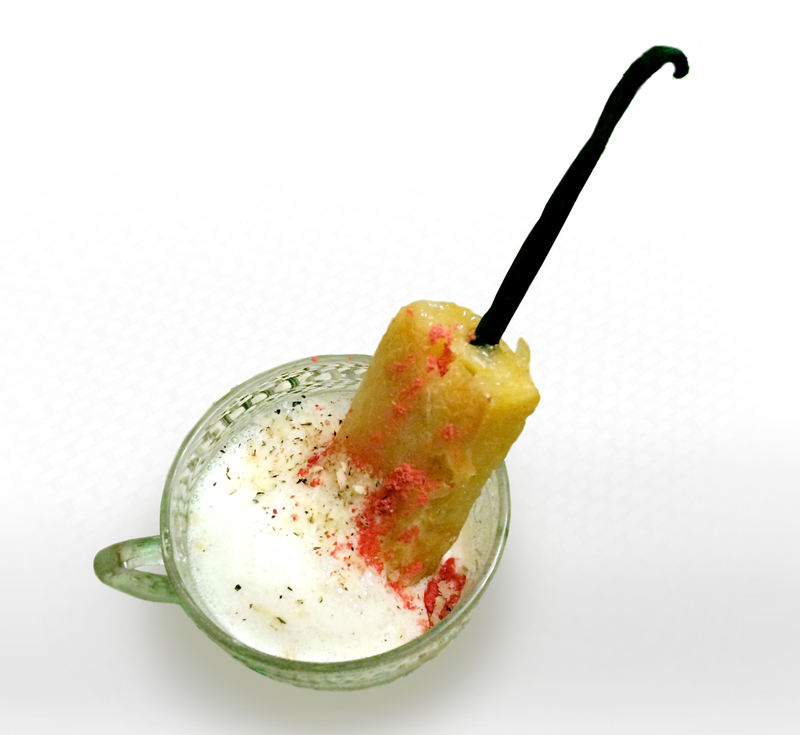 It’s a cherry-vanilla cake pop — with a crunchy candy shell, and a side of danger! Mise en place for sponge cake. 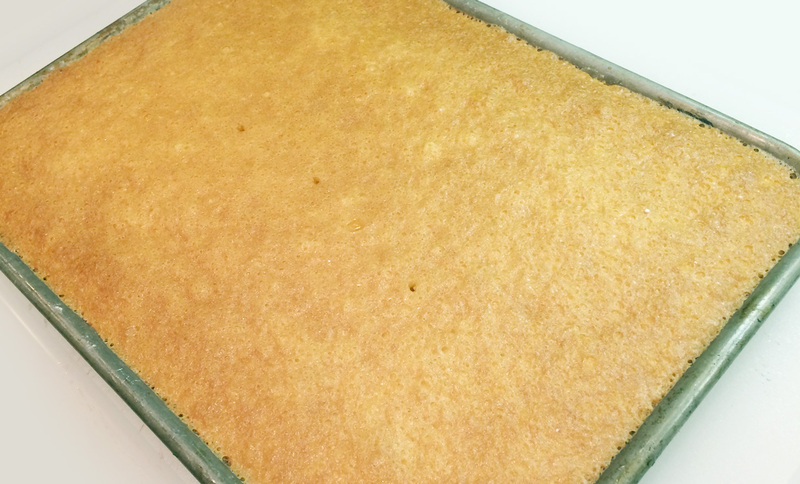 I heated up the oven to 300ºF and prepared a halfsheet tray for baking with butter and flour. Then combined the eggs, sugar, Trimoline (We’re using Trimoline to keep the cake moist…), grapeseed oil and salt in the bowl of my KitchenAid mixer. Whipped ’em into shape for about three minutes with the wire attachment. 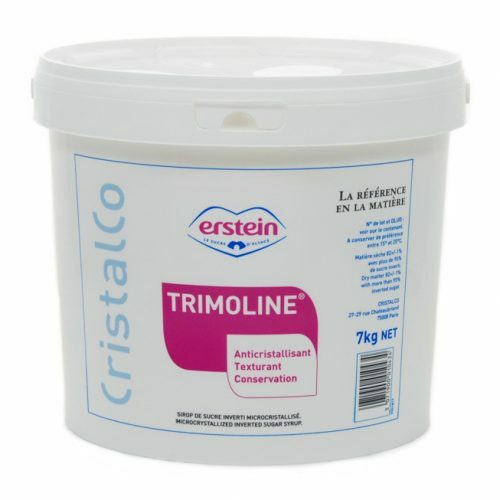 Trimoline® is a registered brandname for an invert sugar syrup paste manufactured by Erstein. Made from beet and sugar syrups, it is very concentrated and thick, used to prevent crystallization, resists humidity, acts as an anti-oxidant, increases caramelization, improves texture, preserves aroma, flavor, and color. It is generally much sweeter than regular granulated sugar. 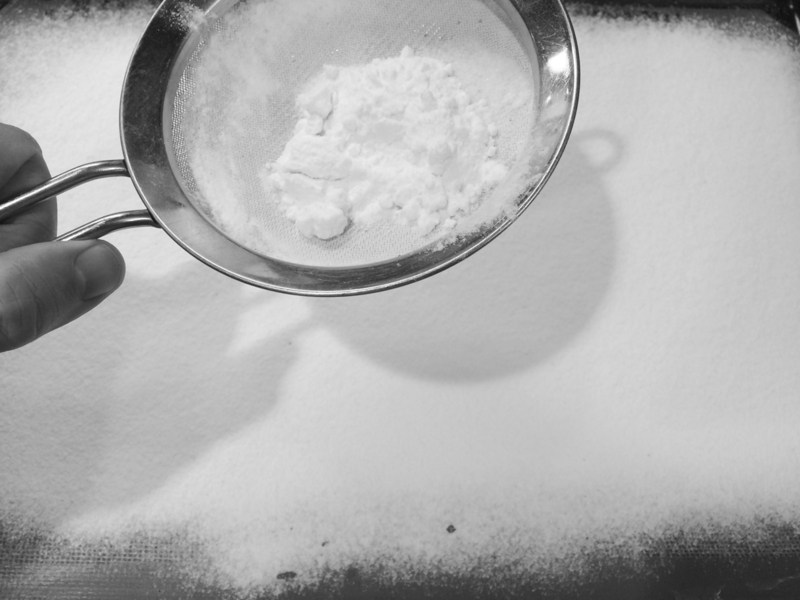 Inverted or invert sugar is a mixture of glucose and fructose. It’s made by splitting sucrose into its two components. 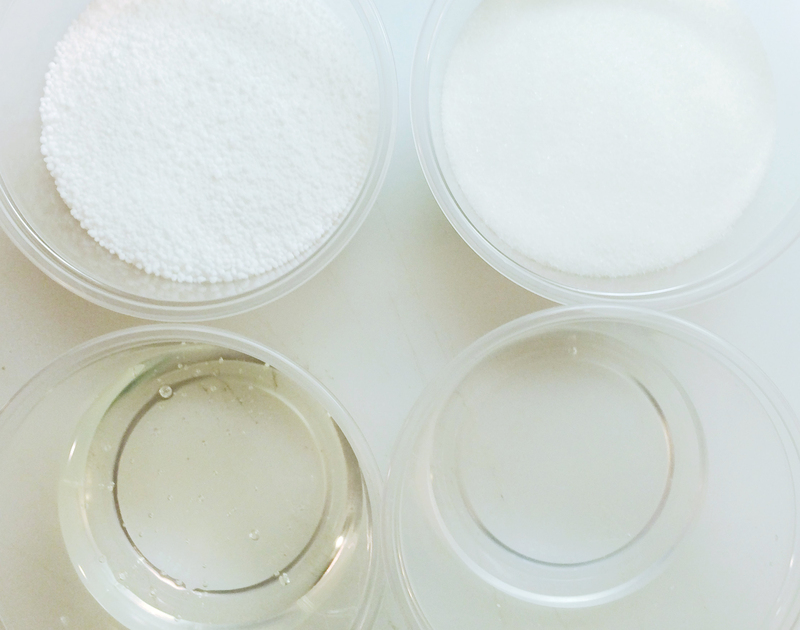 “Compared with its precursor sucrose, inverted sugar is sweeter and its products tend to stay moist and are less prone to crystallization.” Invert sugar has a high affinity for water, and for this reason, it is used to keep products moist. It works very well in sorbets and ice creams because it lowers the freezing point, virtually eliminating crystallization. 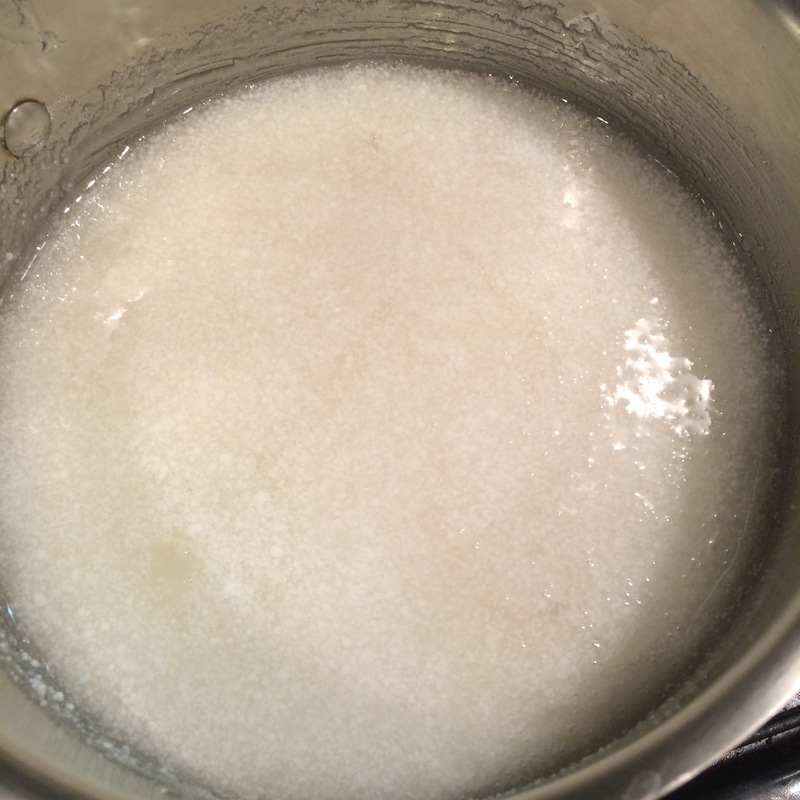 Invert sugar acts as an emulsifier and helps stabilize the sorbet. If you can’t find Trimoline, some on eGullet have suggested substituting honey, glucose paste or corn syrup. You can also try making your own. Other available brands of invert sugar syrup paste are Colorose, Honey-O, Inversol, Nulomoline and Nevuline. Meanwhile I sifted together the cake flour and baking powder. Took the whipped egg mixture off the stand mixer and gently folded in the sifted flour. In a small bowl I combined the milk and cherry liquid, then stirred into my batter. Poured the batter onto the baking tray and popped into the oven for 20 minutes. Removed and let cool. Kumaru (Dipteryx odoratais) is a species of flowering tree in the pea family, native to Central and South America. 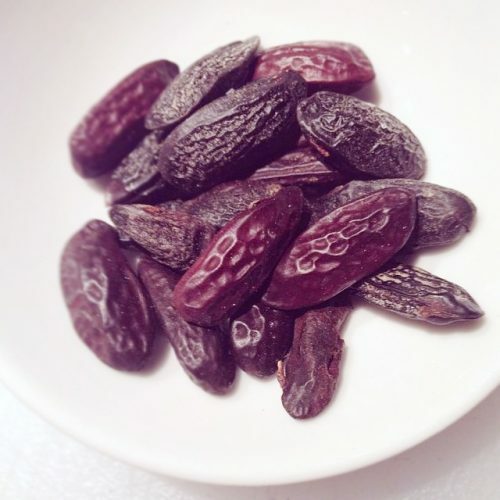 Its seeds are known as tonka beans (sometimes tonkin or tonquin beans), and have a vanilla and cherry-like flavor. As tonka beans may contain a high content of coumarin, an anticoagulant, they are regulated in food products within many countries including the US. In large, concentrated amounts, coumarin may cause hemorrhages, liver damage, or paralysis of the heart. Adverse affects are negligible or non-existent when consumed in small amounts. Coumadin® brand of warfarin is a commercially manufactured anticoagulant used to prevent blood clots. Yay! Let’s work with this terrifying ingredient! I re-hydrated the gelatin sheets in cold water, and squeezed out the excess. In a medium saucepan I combined the milk, cream, tonka beans, cherry liquid and sugar. I brought them all to a simmer, then added the gelatin sheets, stirring to dissolve the solids. Removed from the heat. In a large stainless bowl I whisked together the egg yolks and and salt, then slowly whisked in half the cream mixture to ‘temper’ the eggs. (If you add it all together quickly, you’ll just scramble the egg yolks and ruin your sauce…) Then whisked in the remainder and returned to very low heat on the stovetop. Whisk constantly with one hand while holding the rim of the stainless bowl in a towel or mitt with the other. I rotate the bowl while I do this to keep an even low heat over the thicken sauce. This technique works perfectly for egg sauces like hollandaise and sabayons. After the sauce has emulsified a bit, the cookbook tells you to to immerse the pan in ice water. This cools it down fast enough to stop any cooking of the eggs that’s still going on. At this point you can strain the tonka beans out and add the liquid to a ISO siphon canister if your’e foaming it. This made a lot and I saved the rest for deserts. This component recipe is very similar to that for Tonka Bean Cream, but its ultimate form with be bubbly not foamy. In a medium saucepan I combined the milk, cream, soy lecithin, tonka beans and sugar. I brought the mixture to a simmer, whisking to dissolve all the solids. Then removed the saucepan to an ice bath to cool. When the liquid cooled to room temp, the tonka beans had infused their flavor. I strained this into a tall container and reserved for later. We’ll foam it up with an immersion circulator later. The soy lecithin provides elasticity to the bubbles, and delays them from popping too quickly. 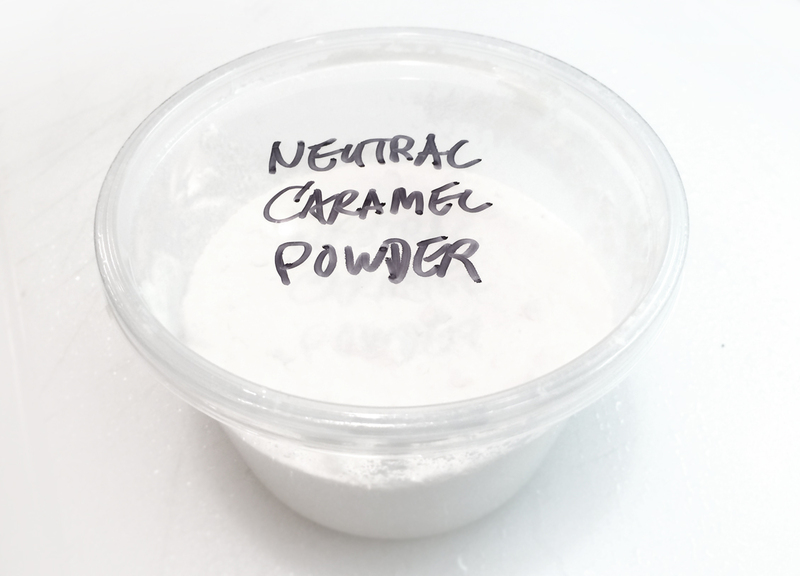 Mise en place for neutral caramel. 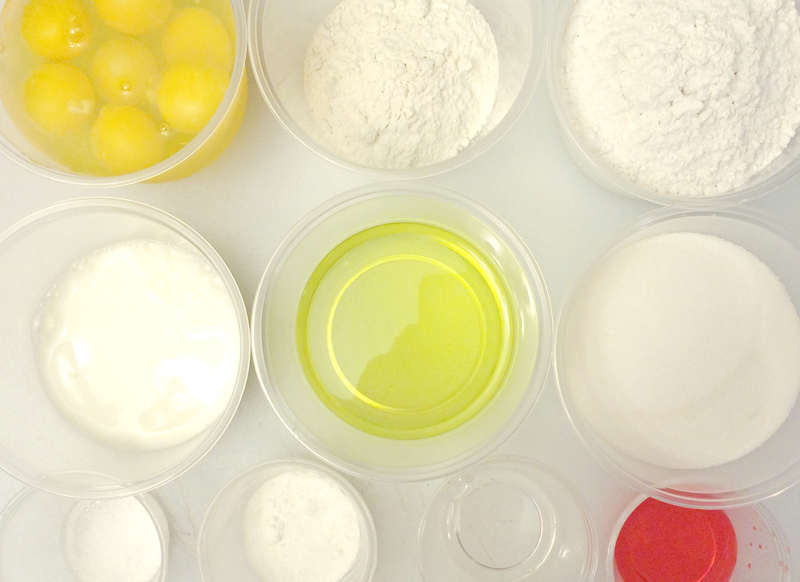 Here are some invaluable tips from Chef Dominic Palazzolo’s blog, MakeYourOwnMolds. Use distilled water. The minerals in tap water can turn brown when exposed to elevated temperatures but because there is so little of these minerals it is perceived as a yellowing effect. Use stainless steel pots and stainless steel utensils for stirring. Do not use a wooden spoon. Foreign materials in the wood leach out into the Isomalt which can turn the mixture yellow. Do not cook less than three pounds of Isomalt at a time. 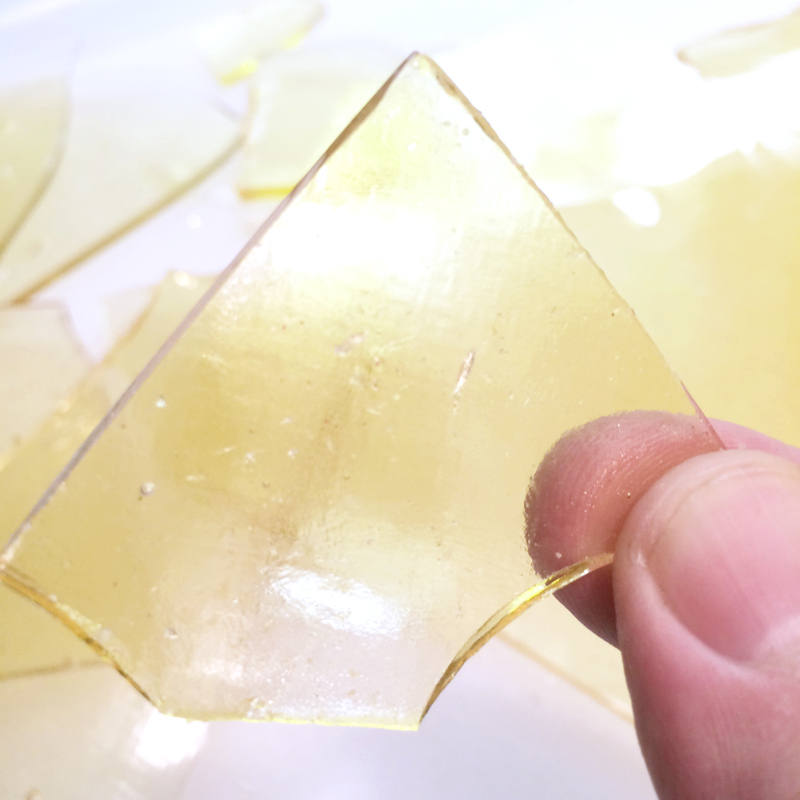 Cooking small amounts of Isomalt creates too shallow a depth of material which can cause hot spots in your mixture and lead to premature yellowing. Cook Isomalt on an appropriately sized burner. Electric [induction] burner should be slightly smaller than bottom of pot. When cooking with gas, flame should not creep up the side of the pot and remain on the bottom of the pot only. These precautions prevent overheating of the sides of the cooking pot which can cause premature yellowing. Using an induction range is the best way to cook Isomalt because it delivers heat only to the bottom of the pot. Do not use a natural bristle brush to wash down the sides of the pot once Isomalt comes to a boil. Use a nylon pastry brush. 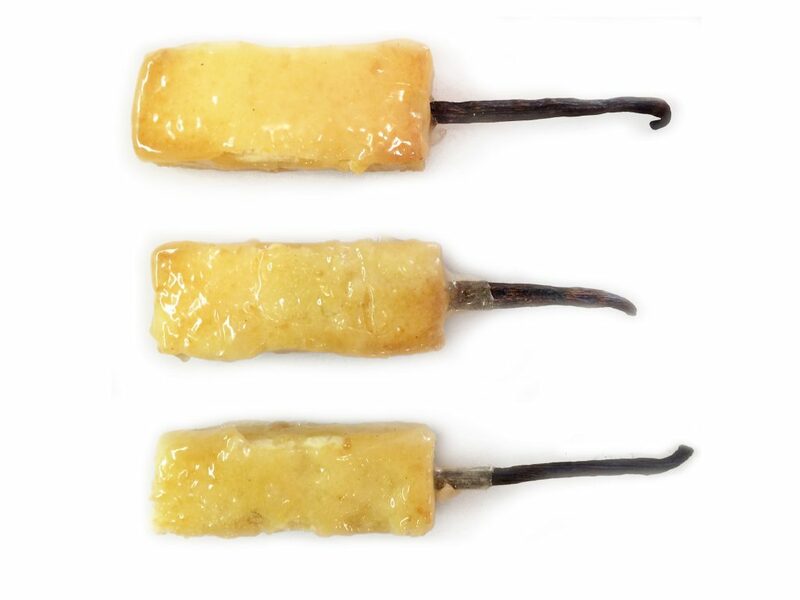 There are a host of chemicals and conditioning agents in the natural bristles that can turn your Isomalt yellow. Test your candy thermometer. Many of them read inaccurately. Test by bringing water to a boil and inserting thermometer and observe the temperature is shows. It should read 212ºF at sea level. Cook Isomalt to 338ºF. Take off heat at about 333ºF and place bottom of pot in water to stop the cooking process. Allow the pot to stay in water only until the hissing stops — about 5 seconds. 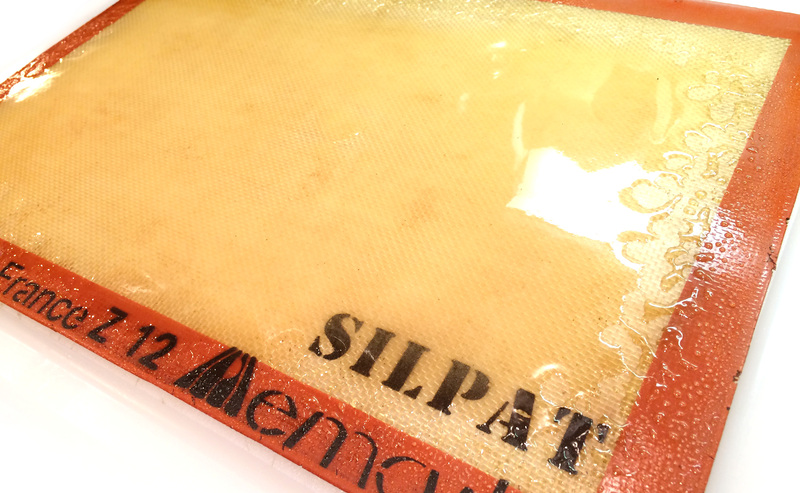 Then poured out on a silpat mat to cool. Broke in pieces small enough to fit into my spice grinder. Ground to a fine white powder. Reserved to an airtight plastic container. Can save for awhile too! Let’s make some frikken cake pops! I cut the sponge cake into long rectangles, impaled each with a long vanilla pos, then placed a thin sheet of the neutral caramel atop each. The tuiles have to extend over the sides of the cake, so when heated, the sugar “encases” the cake. I put into a warm oven just long enough to melt the sugar, and removed to let cool. I used some antique punch glasses, but you can use whatever you’d like. In the cup, I added a generous dollop of Tonka Bean Cream, and placed the cake pops in each. 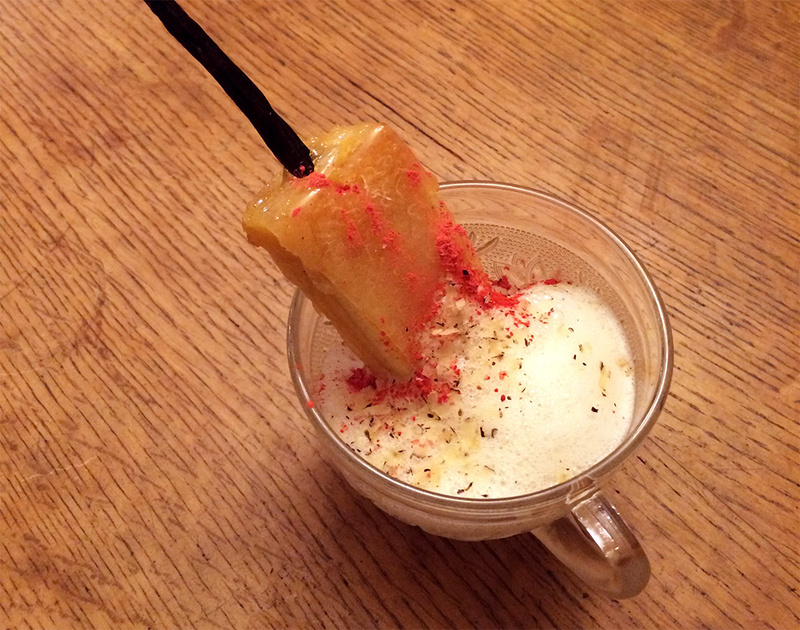 Then whipped up the Tonka Bean Foam with an immersion blender and added to the top of the cream. Sprinkled some grated freeze-dried cherries over and topped with a bit of freshly grated tonka bean. There we go — fancy-schmancy cake pops fit for good old Queen Victoria herself! 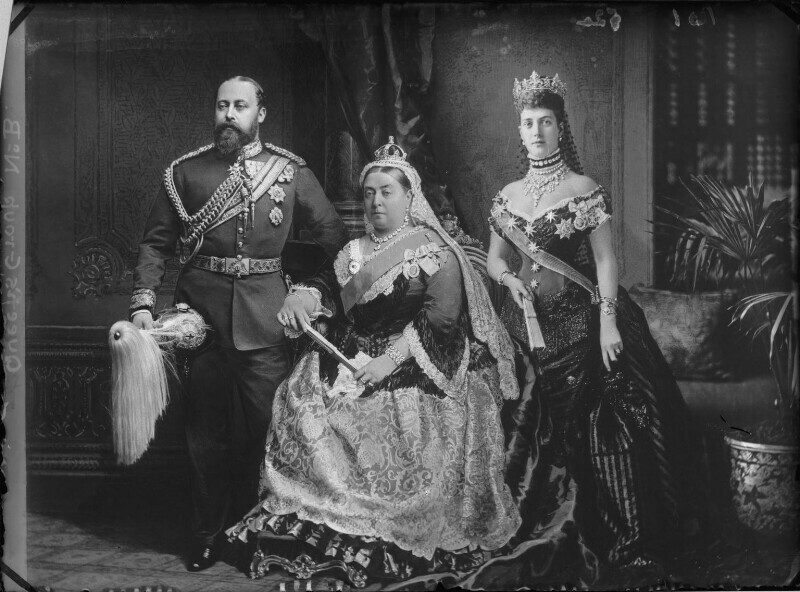 King Edward VII, Queen Victoria and Queen Alexandra, photographed by Alexander Bassano, c1883. © National Portrait Gallery, London. Used with permission. This entry was posted in Recipes, Spring and tagged Cake, Dessert, Glucose, Neutral Caramel, Soy Lecithin, Sponge Cake, Tonka Beans, Trimoline, Vanilla, Victorian Sponge. Bookmark the permalink.